Hiring in the Bay Area is generally hard with the current state of the booming economy; however, I found it especially difficult to find the perfect candidate to fill an in-house SEO role. Thankfully, I found that ideal person to join our team, but that process of filling the role was incredibly eye opening, and worth sharing with others in the same boat. Since SurveyMonkey now has more than 750 employees dispersed over five offices, I was looking for someone who had experience both working internally in an SEO role and working with many stakeholders. While some of the best marketers and SEOs I know work at or run their own agency, owning SEO as a full-time employee has a completely different dynamic than at an agency. 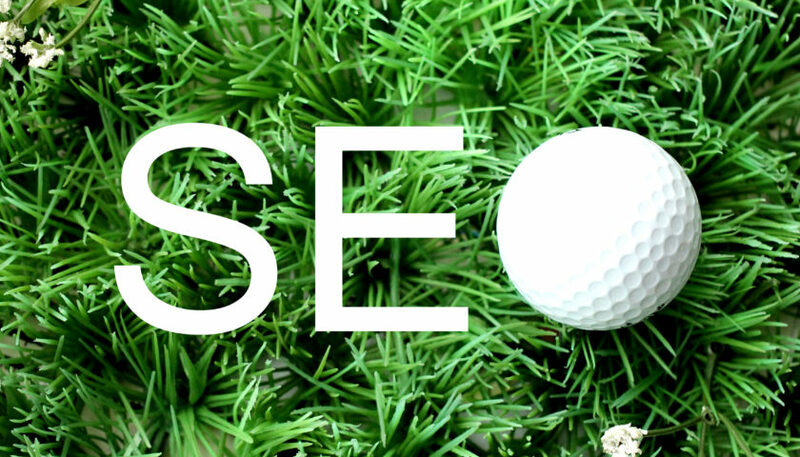 An SEO employed by an agency is generally focused on providing value to one or maybe a few different contacts within a company, while an in-house SEO needs to satisfy a whole host of executives and cross-functional leaders. Additionally, an in-house SEO has the luxury of working on projects that could take a bit longer to bear fruit, while an agency team wouldn’t have the space to just put their heads down and not produce a tangible deliverable for multiple quarters. For these reasons, I particularly wanted an individual who had the experience of working cross-functionally within a company on SEO projects and someone who had the creative freedom in the past to develop initiatives that have more moving parts and offered more impact to a company. Even within that subset of people who had experience working in-house, I discovered that skill sets were extremely diverse. As I learned, there are many companies that have internal SEO teams; however, the bulk of the SEO work is conducted by agencies. The individuals with the SEO title inside the company actually functioned as project managers for the agencies, and even for things as simple as keyword research or cross-link planning, they were lacking basic experience. Essentially, the agency owned all the knowledge of how SEO worked for the particular company, and the internal contact relied on this to get their own job done. After in-house experience, my only other requirement was that any candidate possess the ability to be both analytical and curious. Without creativity, a SEO would only be able tofollow best practices and optimize accordingly. I was looking for someone who could help us test the limits of how Googlebot works and use this knowledge to increase our visibility. Following best practices can only take you so far; the edge comes from being creative. Aside from the challenge of sourcing diverse candidates with the right skills, I also found it difficult to find people with the right experience working in-house. After running into walls multiple times, I spent a significant amount of time digging through LinkedIn data to better understand what I was up against. Many of the top internet companies do not have anyone with the word SEO in their title. Either SEO belongs to a team or employee with other words in their title, or they outsource the channel to an agency. Despite its reputation as the nexus of the internet, the Bay Area came in 3rd behind Los Angeles and New York City with individuals using the word SEO in their job titles. Content marketing, which is an initiative closely tied to SEO, has 50% more individuals using those words in their title. Growth marketing, which is another functional area that typically includes SEO, shows about 10% of the number of people who use SEO. Not surprisingly, the largest hub of growth marketers in the U.S. is in the Bay Area. Many people seem to graduate away from SEO, and it is hard to find individuals with more than 5 years of experience strictly in SEO. Given the data I found, my expectations of finding someone with years of experience working in technical SEO at a site with millions of visitors might have been a bit unrealistic. The people who match this description are few and far between, and most of them were likely not looking for a job right when I needed them. A more manageable expectation for anyone in a similar position is that they may have to find a curious and innovative person with a bit less experience and be willing to train them. A company might also want to seek out the assistance of an agency or consultant as a stop-gap so their SEO efforts are not held back while they search for that perfect candidate. In summary, SEO talent – especially in-house SEO talent – is a lot scarcer than I realized, and it’s necessary to be flexible in a candidate search to prioritize curiosity and capabilities rather than experience. The most important aspects to look for are aptitude for creativity and analytical thinking. Ideal interview questions should be crafted to identify people with the potential to succeed in SEO – even they don’t have a long track record of experience.